Kumon Y'all / Raising funds for Kirklees DofE with a delicious Curry Corner! One of the latest Kumon Y’all Girls’ projects was helping to raise money for Kirklees DofE. 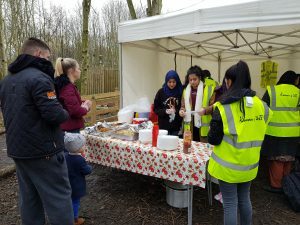 The girls’ business skills were put to the test, as determination, passion and commitment were used throughout the day, when persuading the customers to buy the delicious food. 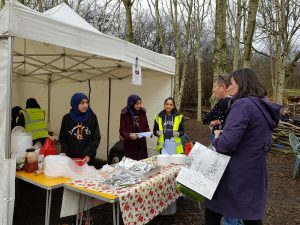 Managing the stall at Mirfield Shepley Marina, were a couple of KYA leaders, as well as the KYA girls. An Asian menu was displayed, which contained: “Samosas, Spring Rolls and the main dish of the day – Chicken Curry. 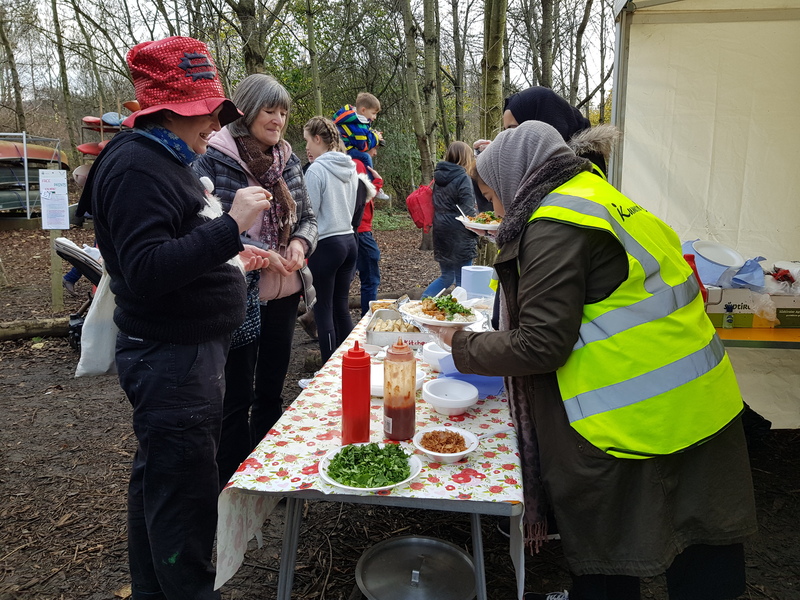 Mirfield’s customers were up for a treat, as exquisite spices and flavours were used when cooking up this delightful meal. Throughout the day, the appetising food stall was very popular, as the customers followed the scent of the delicious food towards the stall. It was also down to the fact that the KYA Girls had good charm and charisma. Even so, one customer said that they could be the next Apprentice candidates. It was a very busy and hectic day, as some of the Kumon Y’all girls had to run around like headless chickens, trying to sell as many Chicken Curry’s as they possibly could. 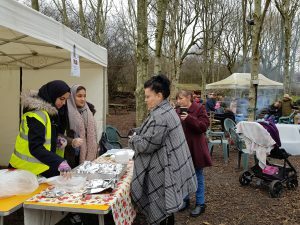 But all the team’s hard work and graft was put to good use, as KYA managed to raise £400! Everyone involved definitely deserves a pat on the back!